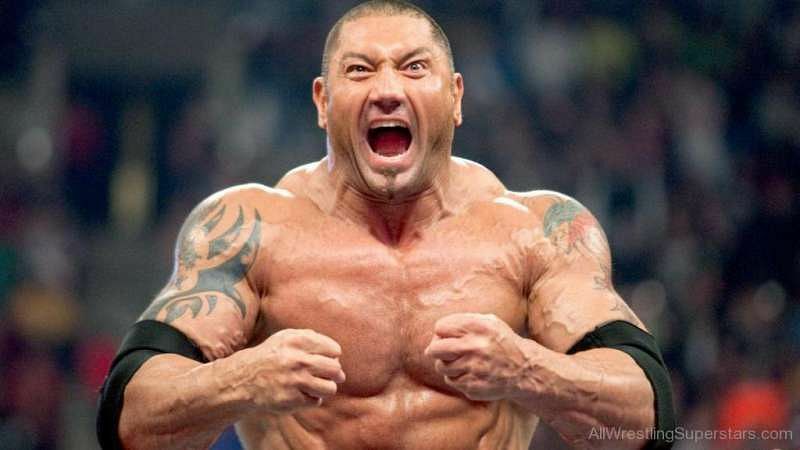 What would it take for Batista to return to the WWE? Former WWE superstar Dave Batista joined Chris Jericho on Talk is Jericho and discussed his run with the WWE in 2014. Batista said that he missed professional wrestling, but not dealing with the WWE and the way the company operates. Batista’s first run in the WWE began in 2000 and ended in 2010 when he left the company after claiming that he did not like the direction they were headed. He spent the next four years trying his hand at MMA and acting before returning to the WWE in 2014. 0 Komentar untuk "WWE News: Batista says he misses wrestling but not the WWE"